Now the token project is entering the development phase. 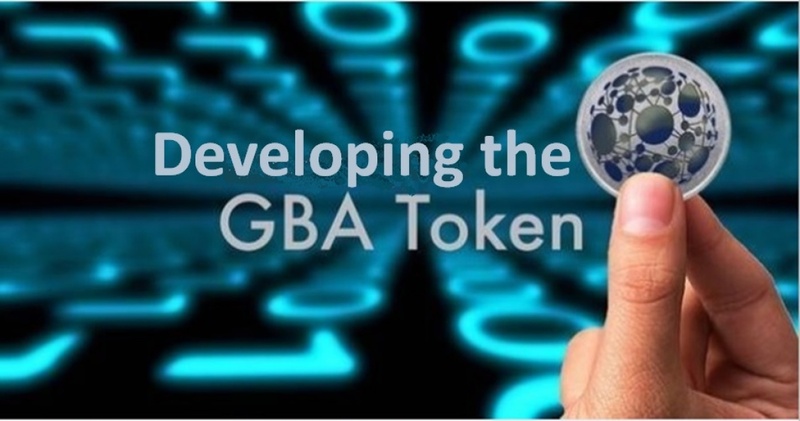 GBA member company, Blockchain Ecosystem Advisors is leading the development team. GBA member company, Simba Chain is providing the development platform. They provide this platform free for all GBA members. We are now assembling the development team. It is not being used to raise money. However, we are looking for project sponsors to help defray some of the development costs and compensate team members who have contributed a significant number of hours for this project. Any GBA member interested in participating in this project should join the Mining & Cryptocurrency Working Group and become part of an experiment that could be written in the history books as a turning point in the evolution of DAOs and Self-Governing Organizations. Come and take your place in history. To volunteer on this project, please complete the form below. The GBA user base is growing faster than we expected. We are looking for highly motivated people to join the GBA team in the following areas. Please provide a brief description of experience and why you'd like to join our dynamic team. Please provide any documents you'd like to share. PDF only.